British Import – This two cd set features newly re-mastered versions of classic early recordings, plus the ultra rare Tony Fletcher EP. 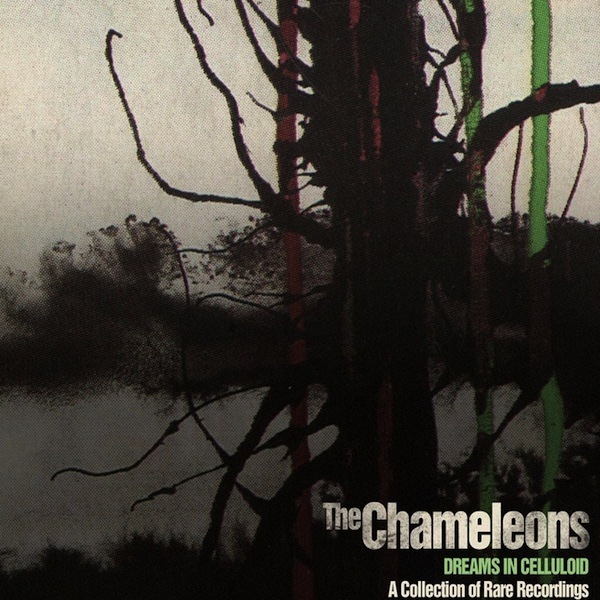 Disc One is a collection of demos and early studio takes, showcasing The Chameleons at the very beginning of their career, bursting with energy and raw passion. Songs such as Fan and The Bellows, Dali’s Picture and Everyday I’m Crucified, never made it onto the band’s studio albums, but feature all the trademark sounds and lyrical themes that saw the band go on to achieve cult international status. The album also features early versions of some classic songs, such as Dreams in Celluloid, which went on to become Second Skin. These tracks originally appeared on the long deleted albums ‘Fan and The Bellows’ + ‘Dali’s Picture’. Disc Two is the very rare Tony Fletcher EP. Named after the band’s original manager, these tracks were recorded in 1987, as a potential follow-up to the Strange Times LP. Sadly the band split just days after these recordings. These are the final sounds and words of The Chameleons in the late 1980s. Both discs were restored and re-mastered Spring 2013. Dreams in Celluloid is presented in a double jewel case featuring rare artwork from guitarist Dave Fielding.